BRUSSELS (Sputnik) - European Commission President Jean-Claude Juncker called on Brussels to grant Belgian citizenship to UK nationals working in EU institutions after London officially exits the European Union in less than a year. "Belgium, which together with Strasbourg and Luxembourg hosts EU institutions, welcomes us, the Commission… I would also like it that the Belgian authorities show the same generosity when it comes to granting Belgian nationality to UK officials who are here in Brussels," European Commission President Jean-Claude Juncker said at the plenary of the European Parliament. Under European Commission regulations, citizens of non-member states cannot occupy posts in EU bodies, unless granted special permission. 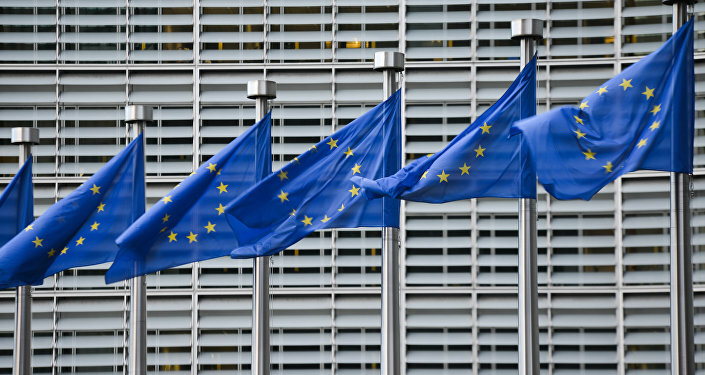 There are about 2,000 UK citizens employed at the EU institutions, including 1,200 people working in the European Commission. 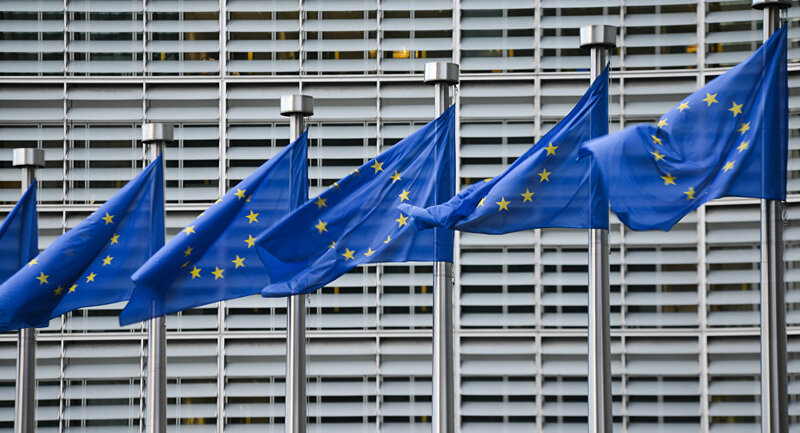 In April, a total of 22 European Union countries signed a Declaration on the establishment of a European Blockchain Partnership, in order to "exchange experience and expertise in technical and regulatory fields and prepare for the launch of EU-wide blockchain applications across the Digital Single Market for the benefit of the public and private sectors." On June 23, 2016, the United Kingdom voted to leave the European Union in a referendum. The negotiations between London and Brussels are due to be completed by the end of March 2019.